An ode to loving Johnny Depp and love gone awry. 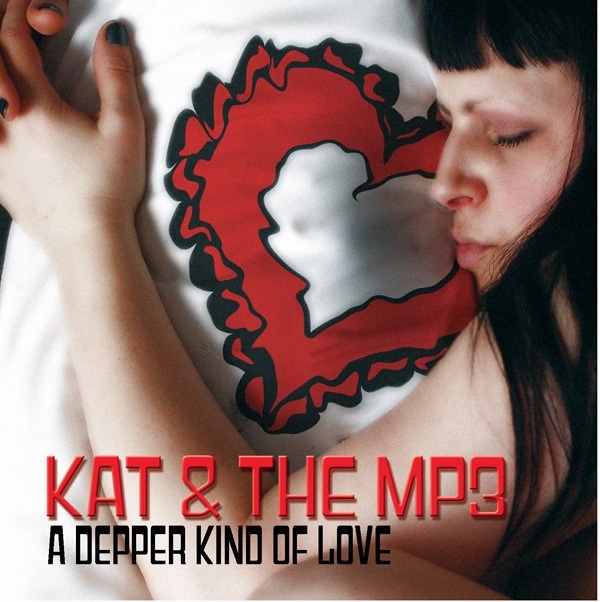 Kat and her band The Mp3’s debut CD, A Depper Kind Of Love,was released June 9, 2011 (Johnny Depp’s birthday!) in conjunction with the one-hour live multimedia one-woman show about loving Johnny Depp that played The Toronto Fringe Festival and Love & Obsession Festival. The CD is comprised of 10 original songs from the multimedia musical comedy extravaganza which debuted at The Toronto Fringe Festival July 2011; and is filled with music that’ll make you dance, drop and roll. Listen to more music on Soundcloud and YouTube! *limited amount of signed copies available for purchase, so contact us if you’d like a copy before they are unavailable! kat@katleonard.com subject: Gimme Johnny Quick!